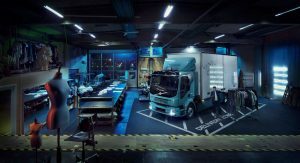 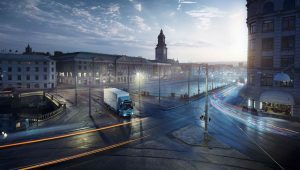 Volvo has presented a 100% electric FL distribution truck. 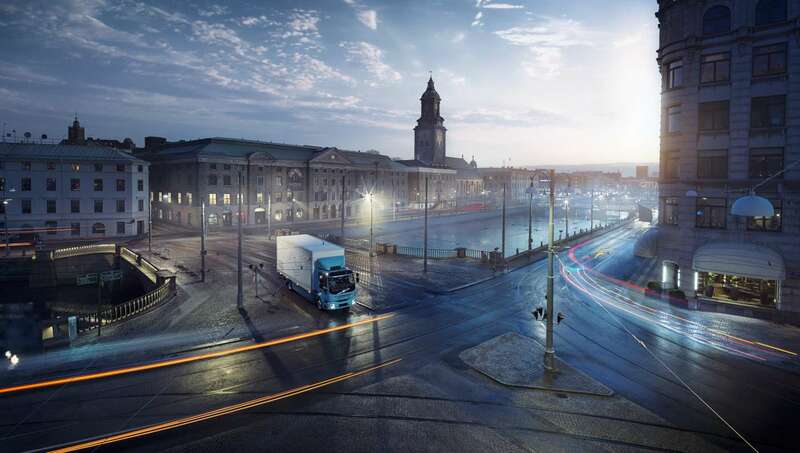 The Volvo is capable of max vehicle weights up to 16 ton. 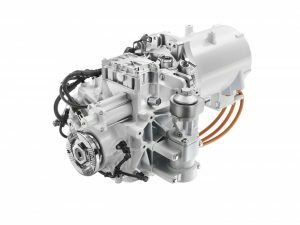 The electric engine provides 130 kW of continues power with peaks of 185 kW. 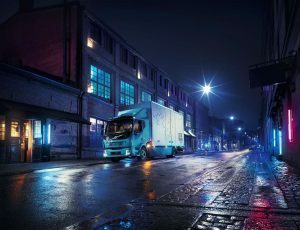 The max torque is 425 Nm. There is a two- step gearbox. 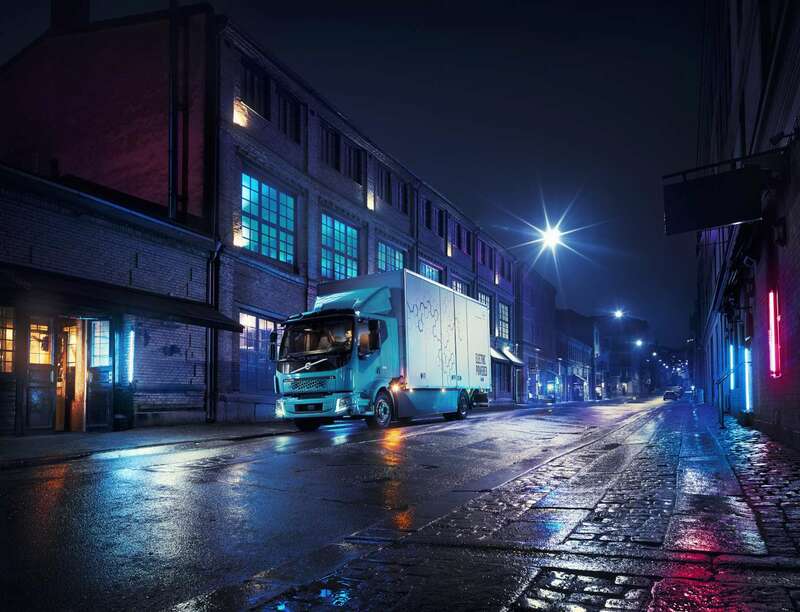 Lithium-Ion batery’s up to 300 kWh provide the truck a radius up to 300 Km.